Chad’s transactional experience includes representation of business owners in mergers and acquisitions, including asset purchase and stock purchase agreements. He also represents lenders and borrowers in the negotiation of loan agreements. Within the oil and gas industry, Chad assists operators, oil and gas companies, and landowners in mineral title examination and conveyance services in and around Glenwood Springs, Colorado’s Western Slope, and Wyoming. 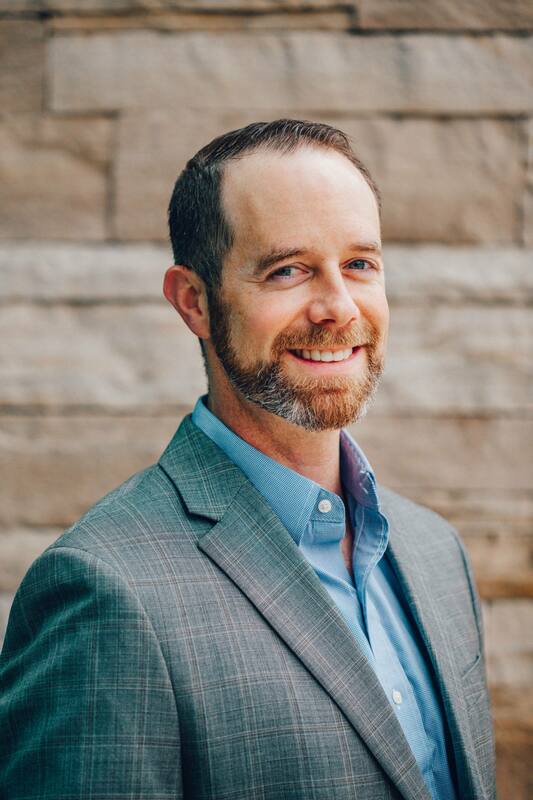 Chad is an enthusiastic and effective communicator and is skilled at negotiating real estate and business deals in Glenwood Springs, Garfield County, and neighboring jurisdictions. Chad has a preeminent “AV” peer and client review rating from Martindale-Hubbell and is a member of the High Mountain Chapter of American MENSA. Successfully assisted local school district in acquiring and condominiumizing affordable housing inventory to support local teachers. Advised large ranch owner near Carbondale on acquisition of additional acreage for grazing / agricultural operations. Negotiated acquisition and construction contract for construction and subdivision of affordable housing stock for teachers. Assisted local school district in a public-private partnership with Habitat for Humanity in the development of housing for local teachers. Successfully condominiumized 12 unit commercial building in Roaring Fork Valley. Conducted due diligence on $4.3M ranch acquisition in Mesa County with significant water component. Conducted and advised client on acquisition of $17M ranch with significant conservation easement component and federal lands lease. Conducted due diligence on $28M commercial acquisition in Aspen / Snowmass area. Counsel for national real estate company for acquisitions and dispositions in Roaring Fork Valley. Counsel for local Housing Authority in LIHTC Project. Counsel for Archdiocesan Housing in Roaring Fork Valley. Counsel for local startup IT company including for various mergers and acquisitions. Counsel for multiple local real estate brokerages in Glenwood Springs. Successfully obtained site, ground lease, and organization of equine veterinary operation. Counsel for mineral companies and private landowner for mineral title opinions. Chad J. Lee & Jill D. Cantway, Leasing Mineral Rights; A Framework for Understanding the Dominant Estate, in Beyond the Fracking Wars: A Guide for Lawyers, Public Officials, Planners, and Citizens (Kinne, B. & Powers, E. eds., ABA Publishing, 2013).